Who are those who threaten our waters? Cairn Energy is a Scottish oil company based in Edinburgh, founded in 1981 by former Scottish rugby player Sir Bill Gammell. In 1952 the father of Gammell provided much of the initial investment of the Bush oil firm, Zapata Petroleum (now Pennzoil), and served on the board of Zapata for 30 years. The company operates in the UK, Norway, Morocco, Greenland and Ireland, in addition to Spain, where he, along with his research project of hydrocarbons in the Gulf of Valencia, requested permission to perform this type of exploration activities in the Gulf of Lion (this application has not yet been approved by the Council of Ministers). It’s important to mention that this company is the same that started the search for oil in the Arctic back in its days. 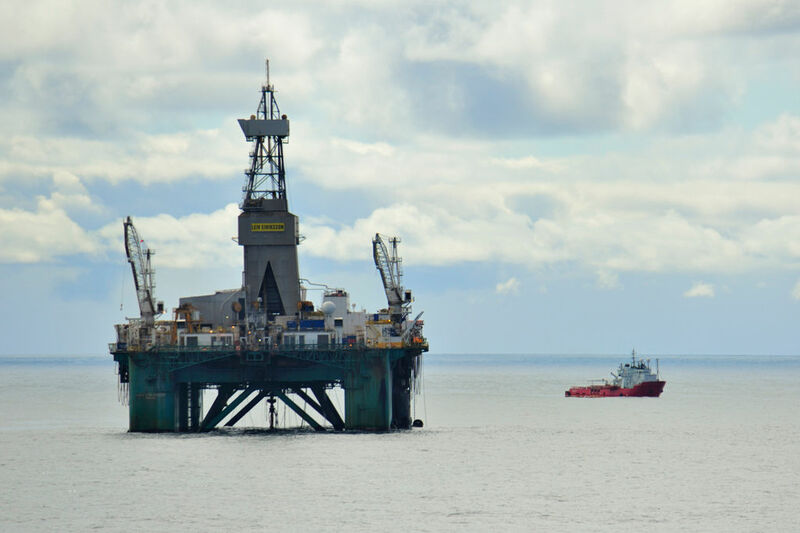 In its Arctic exploration, Cairn Energy has proven to be an opaque company with serious deficiencies in regards to security. Thus, the company refused for many months to publish a detailed response to potential spills in their Arctic drilling work plan. Publications of this project showed that the project was totally inappropriate for the extreme conditions of the Arctic environment. Operations in the Gulf of Valencia are through its subsidiary Capricorn Spain, whose CEO is also chairman of the ACIEP (The Spanish Association of Research Companies , Exploration, Production of Hydrocarbons and Underground Storage ) : this association has been commissioned to publicly ask the Ministry of Industry, Energy and Tourism to expedite records of all research of hydrocarbons in Spain.